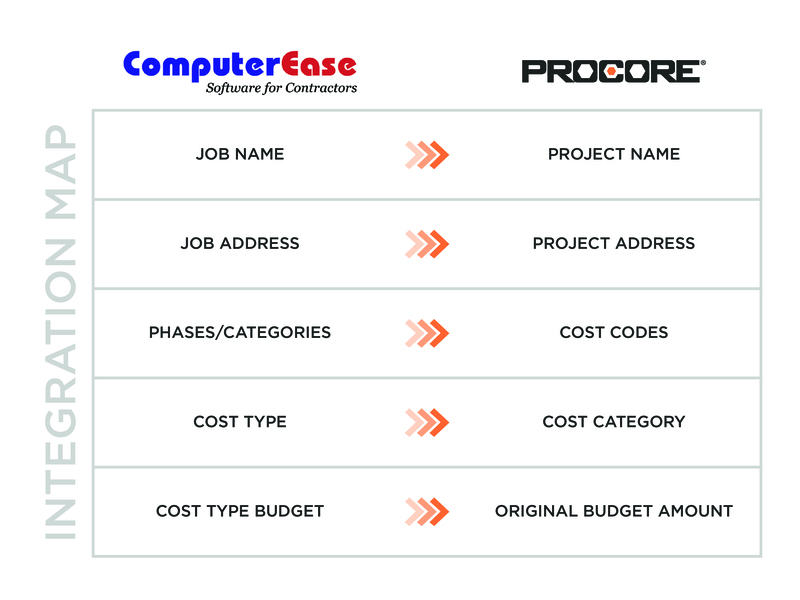 Allow Project Managers to have accurate, up-to-date financial information in Procore. Update job financials with the click of a button. 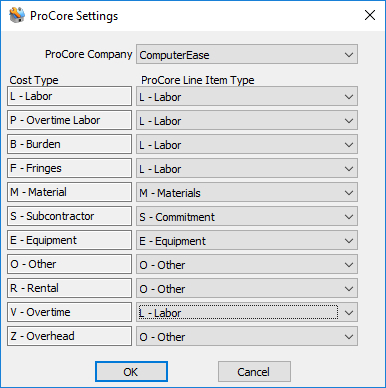 The ComputerEase Procore Integration allows users to seamlessly send jobs and budgets from ComputerEase to Procore, eliminating labor-intensive dual entry between the two systems and potential data entry errors. Financial information is immediately available to Project Managers and can easily be updated by Accounting as needed. Founded in 1983, ComputerEase was built from the ground up exclusively for the construction industry. Our construction accounting software has all the industry-specific tools you need to maximize efficiency and productivity. Our dedication to innovation, customer support, and cross-platform partnerships have made us the leading provider of construction accounting software. Built by ComputerEase Software, Inc.